We are a family based business that specializes in Anti-Theft Products. 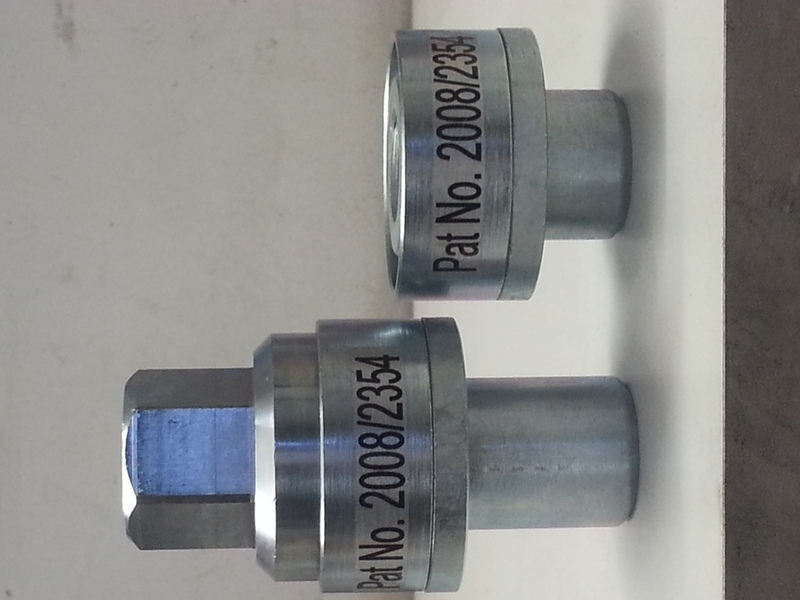 Our most popular product is our Truck Wheel Lock Nuts. We have been in business for about 9 years, and our clients have has a very successful feedback. Our clients has not lost a single wheel with our lock nut fitted. We do also offer fuel protection and protection for general theft. Like gate motors, roller door, spindle wheel, power boxes etc. We look forward to assist you in having you keep what is yours. Sort out all you wheel, battery and fuel theft. And get you additional security on spindle wheel, gate motors etc. sorted out.